Stevie Bettles was born in Cambridge England in 1975. 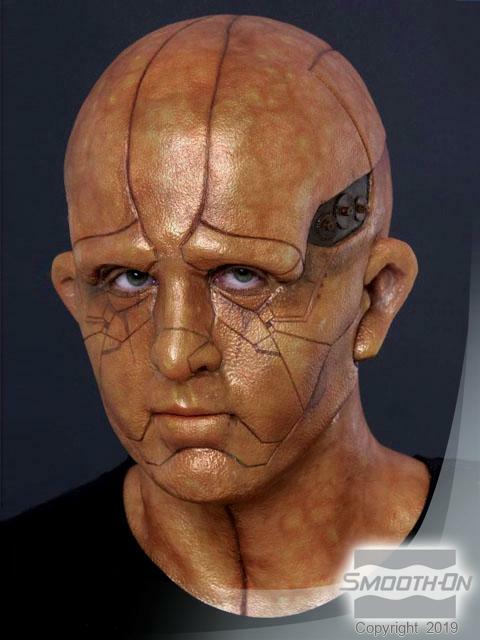 In 1986, he and his family moved to the USA, and it was during his time living in Florida that he fell in love with the art of special effects make up. While he was studying at The London College of Fashion, Stevie worked on his first movie, a 1920s gangster film called The Palace, and less than a year after finishing college he was working atJim Hensons Creature Shop. From this point onwards, Stevie worked for Hensons on a freelance basis for the next six years, and it was during this time that his work on US TV miniseries Jack and the Beanstalk: The Real Story won him his first Emmy Award in 2002. He has also gained credits on a number of major film and television projects, including Lost In Space, Sleepy Hollow, Farscape, Dinotopia, W and The Corpse Bride. Currently, Stevie continues to work for a whole range of companies, and also designs a wide variety of F/X for Film and TV shows. 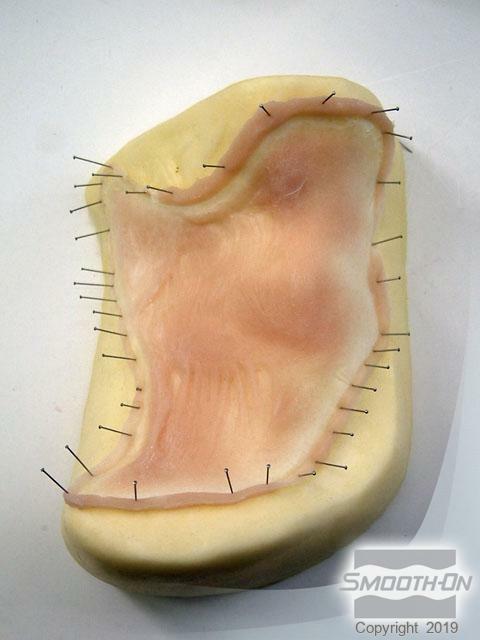 The extreme softness and low viscosity of Ecoflex 00-30 make it Stevie's first choice for creating prosthetic appliances. 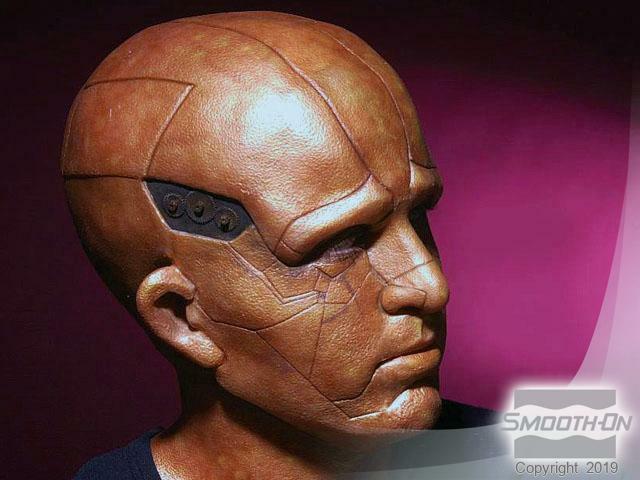 Stevie achieves extreme realism by creating appliances which visually and physically blend into the actor's skin. 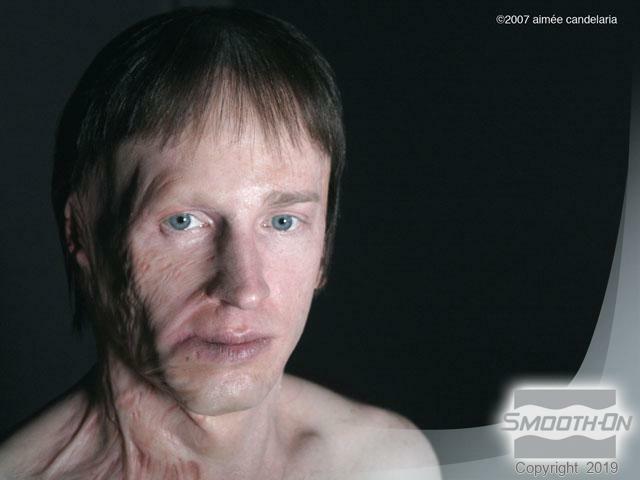 The translucency of the Ecoflex 0030 silicone allows for a very skin-like look. 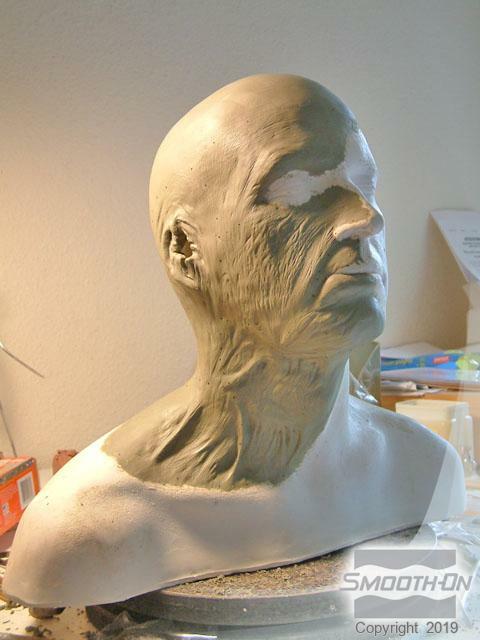 The cast Ecoflex 0030 piece is tinted to match the actor's skin. 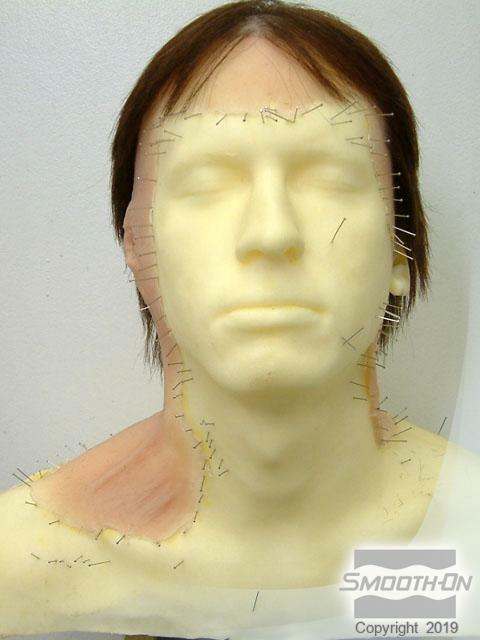 Even at close range, the silicone prosthetics are extremely realistic. 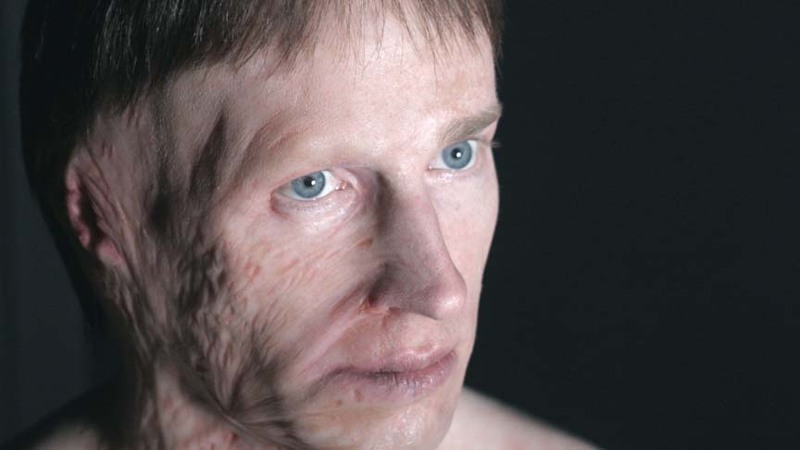 This multi-piece prosthetic is colored using Psycho Paint and Cast Magic powders. 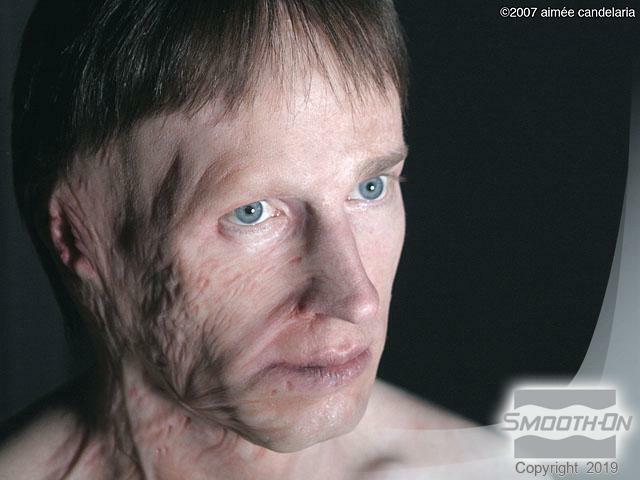 Stevie's imaginative techniques produce other worldly results, such as this 'Steam Robot' prosthetic. 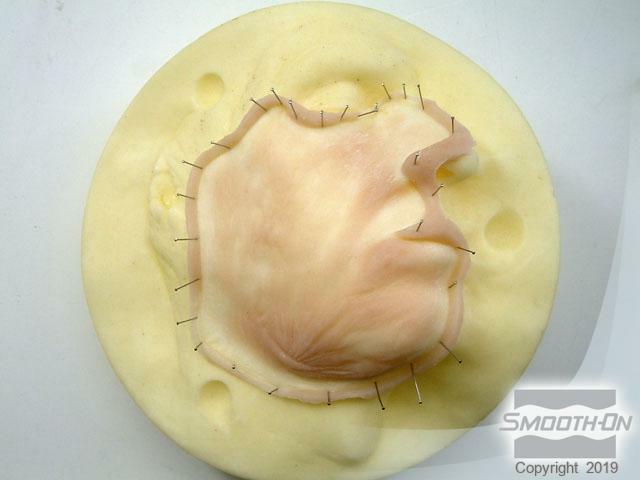 This cheek piece, mounted on a FlexFoam-iT! support, will blend into the larger makeup. 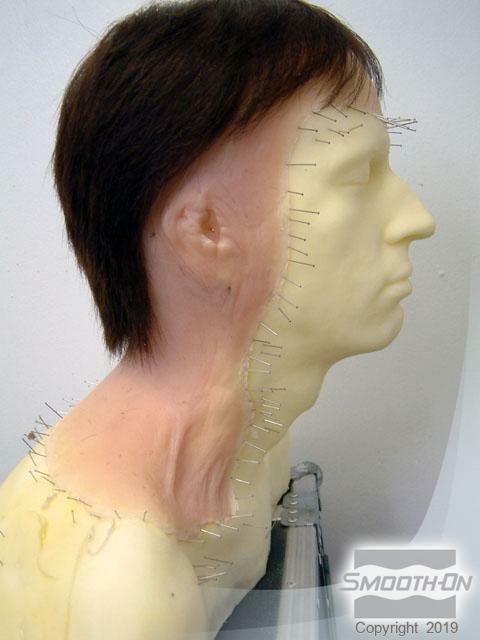 Every prosthetic starts with a detailed sculpture, sculpted onto a lifecast of the actor. Hair is punched into and adhered to the appliance.